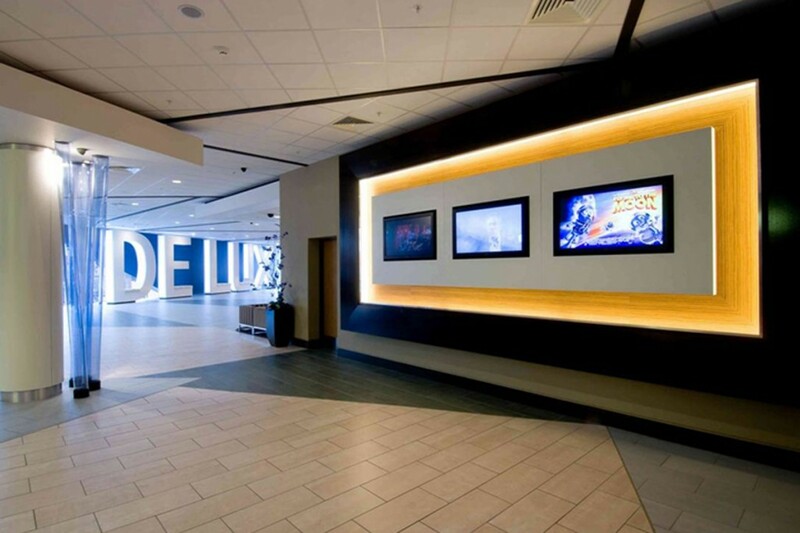 Showcase cinemas wanted an exciting lighting scheme for a new type of cinema experience, and one that could effectively be reproduced across a UK rollout. The lighting brief was for the public areas: entrance, ticket desks, food concessions, bars, restaurants and circulation. Working with the architects and interior designers our scheme was designed to not only create destination bars and restaurants but also enliven often very big windowless spaces. 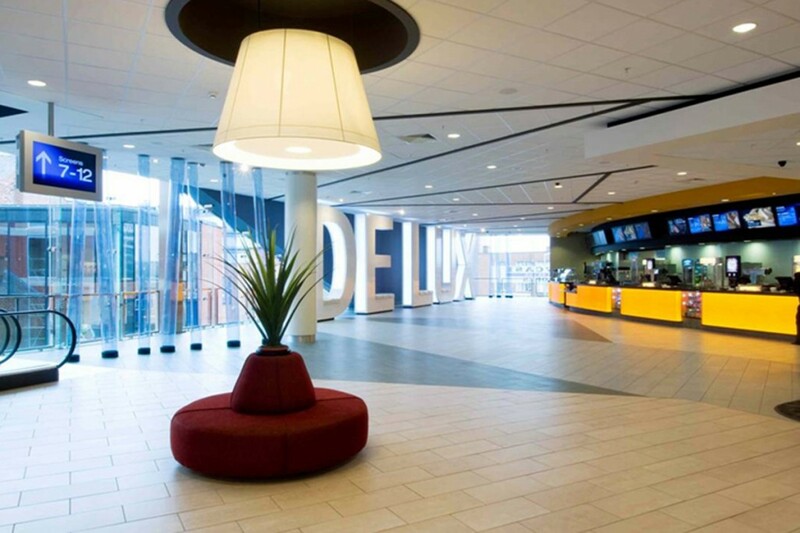 Large scale dimmable bespoke fabric pendants fill high ceiling areas and a Hollywood feel is created by sparkle lighting rafts over ticket desks. 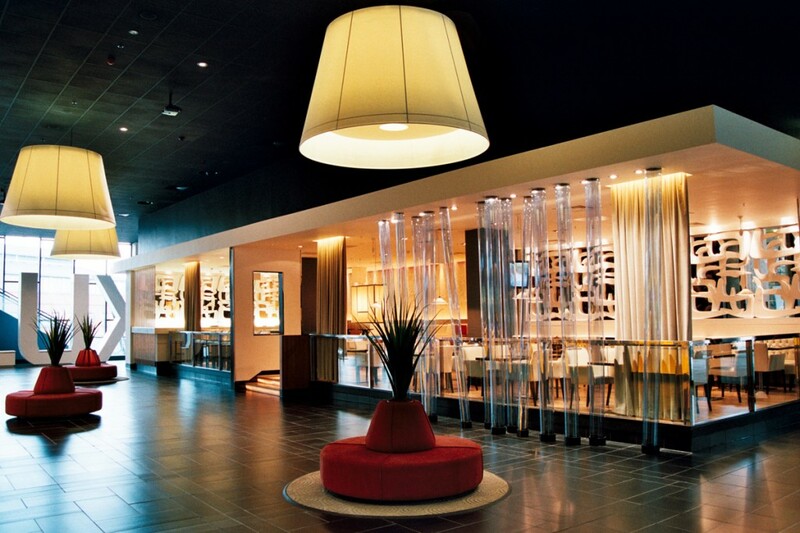 Bespoke restaurant pendants sympathetically changed to warmer colours post-dusk. 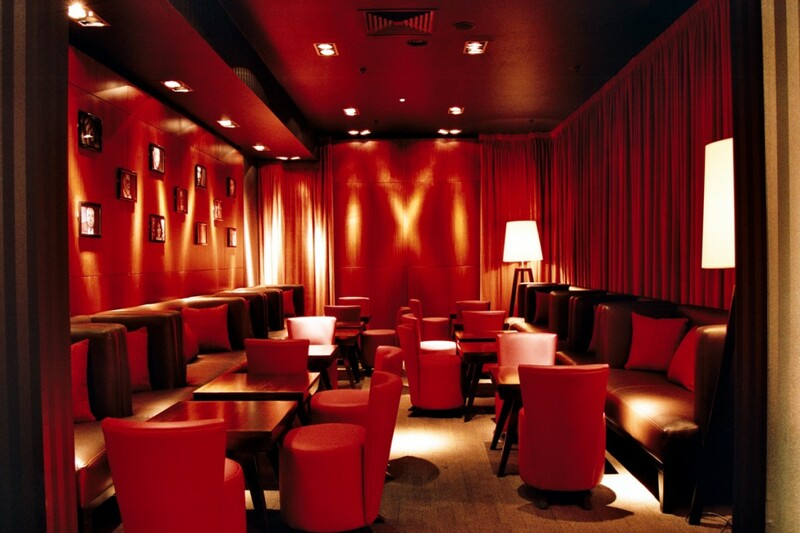 Features such as fibre-optic-lit bottle walls add dramatic elements to bars. 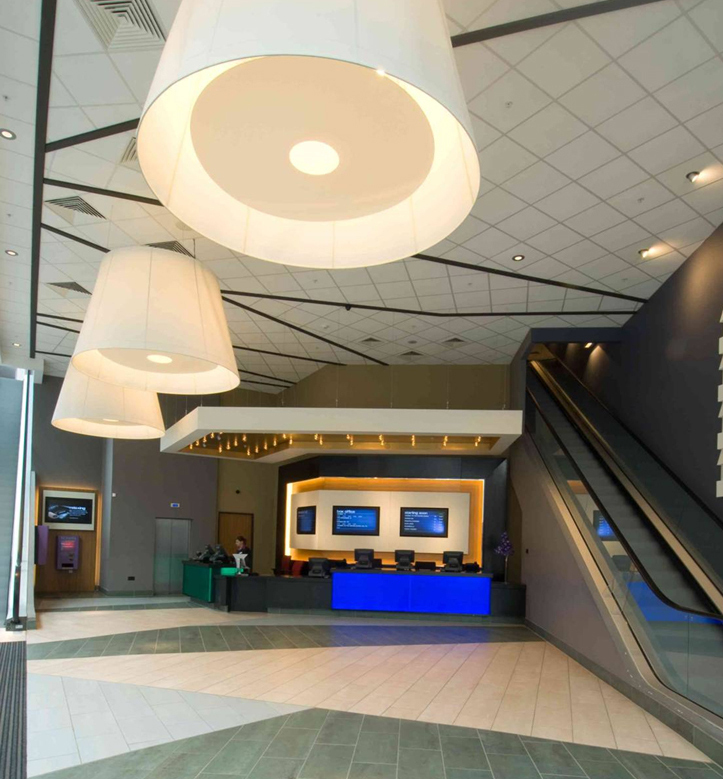 Extensive use of lighting control systems mean the lighting scene can be easily changed to keep the spaces attractive from lunch to evening. 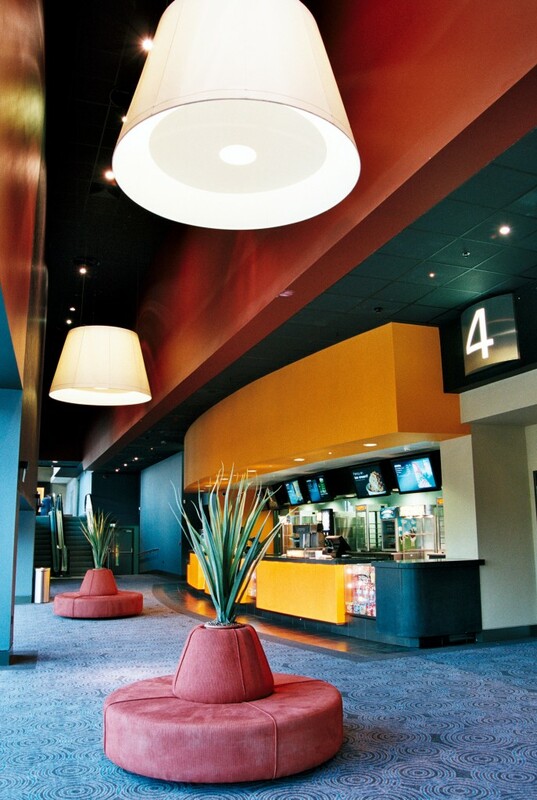 The lighting works to enhance a feeling of exclusivity, creating a cinema destination unlike others. 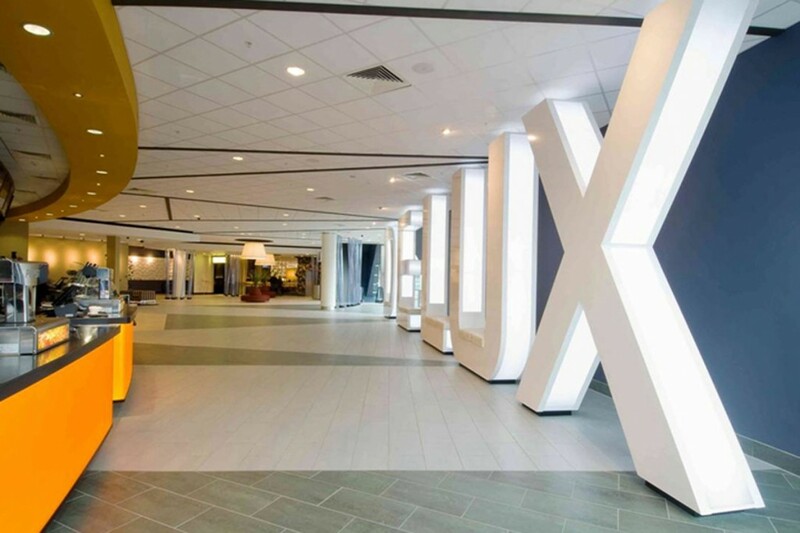 into efficiently project managed these large schemes and successfully delivered a busy rollout.